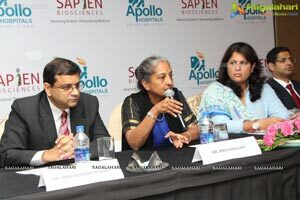 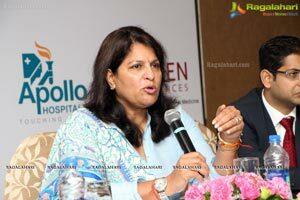 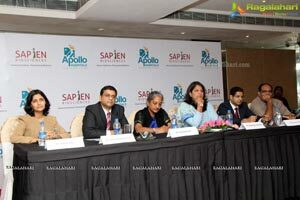 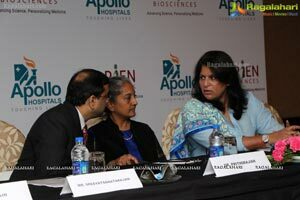 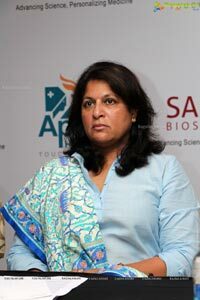 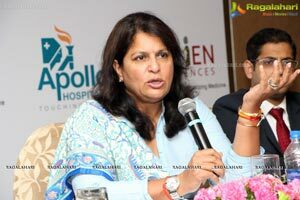 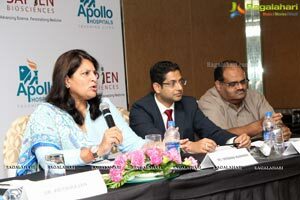 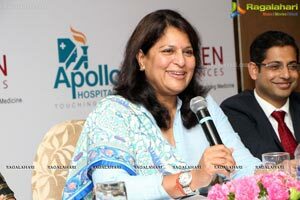 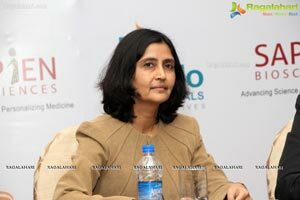 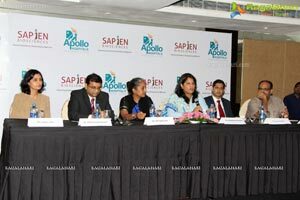 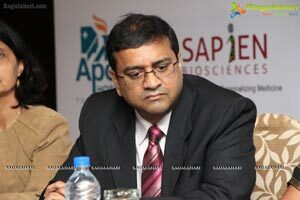 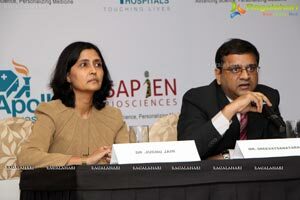 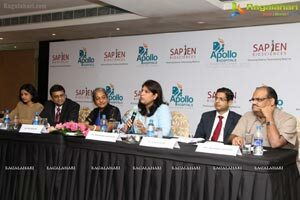 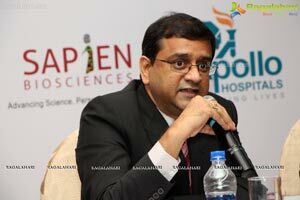 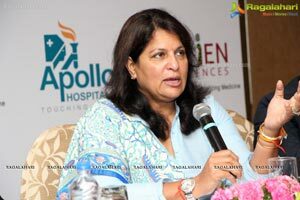 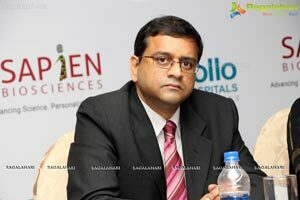 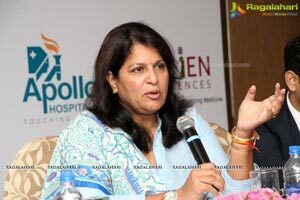 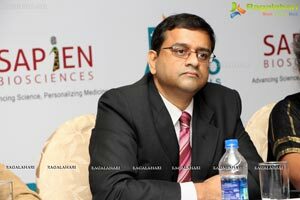 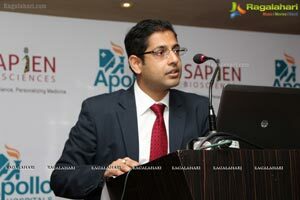 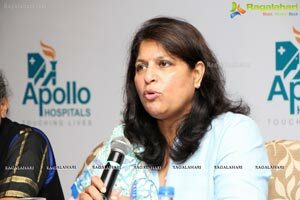 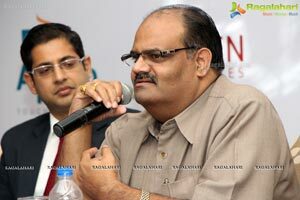 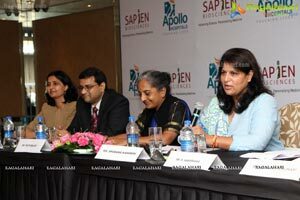 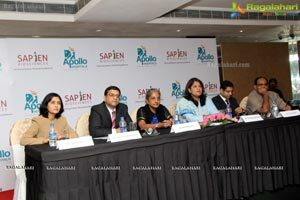 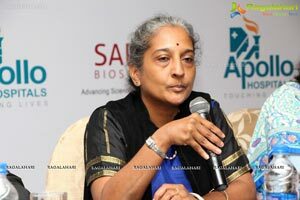 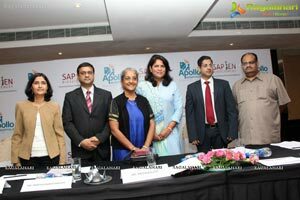 Hyderabad, September 23, 2013: Apollo Hospitals with Saarum Innovations, launched its joint venture ‘Sapien Biosciences’ today at Hyderabad to create a world-class bio-bank and personalized medicine company. 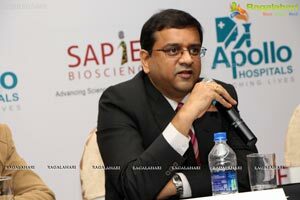 The bio-bank will comprise of collections of high-quality, ethically-consented and anonymized human samples along with associated medical & sample-level data across various diseases e.g., cancer, cardiovascular and diabetes. 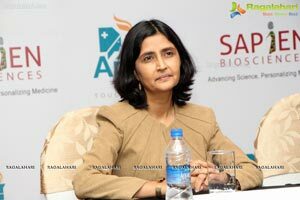 This will enable cutting-edge life sciences research and support the discovery & development of novel biomarkers, diagnostics & personalized medicine applications. Sapien plans to collaborate with healthcare enterprises and drug discovery companies globally to study disease epidemiology, validate new diagnostics, identify new drug targets and evaluate new drugs. 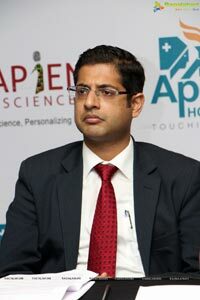 Sapien Biosciences also announces the launch of its first & novel personalized medicine test,‘myPLA, which determines patients’ response to their blood-thinning medication and supports decision-making by their cardiologists to personalize therapy for better outcomes. 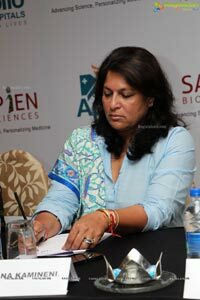 This is the only test in India that combines both genetic and platelet function response to enable tailored anti-platelet therapy for each patient. 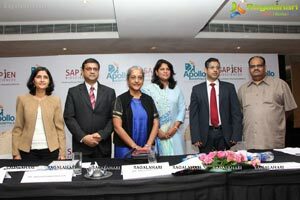 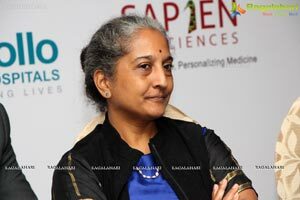 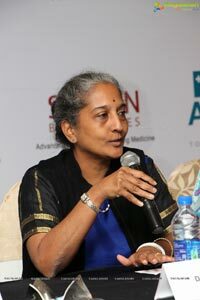 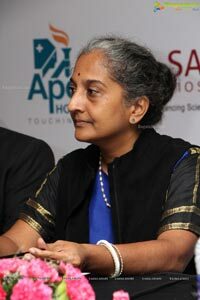 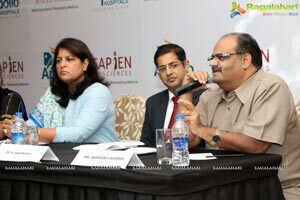 Speaking on the occasion Dr. Jugnu Jain, Co-founder and CSO, Sapien Biosciences said “Sapien’s novel test offers more complete assessment of a patient’s platelet response than existing tests. 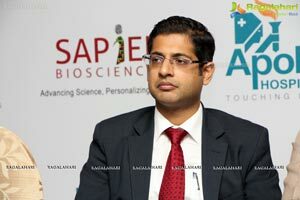 About Saarum Innovations : Saarum Innovations has beenset-up with the vision of utilizing human tissues, primary cells and stem cells to better understand disease biology, develop novel biomarkers and diagnostics, discover novel drug targets and drugs therapeutics that translate into better clinical successes. 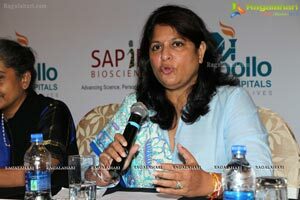 Itis co-founded by a team of three seasoned life sciences R&D professionals,Sreevatsa Natarajan, Prithi Rajan and Jugnu Jain who collectively have over 60 years of global R&D experience. 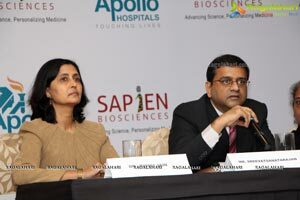 Sapien Biosciences is managed by the Saarum Innovations team with Sreevatsa Natarajan as the Co-founder & CEO, Jugnu Jain as the Co-Founder & CSO, and Prithi Rajan as the Co-Founder & Executive Director.For more information about Sapien Biosciences, please refer www.sapienbio.com.